On this Thursday’s edition of “Strictly Jazz Sounds,” I’m interviewing the great Richard Davis. Why? 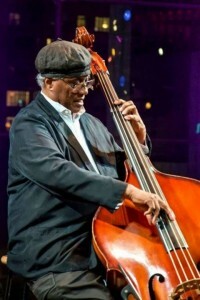 April 15, is the birthday of this renowned bassist and NEA Jazz Master. 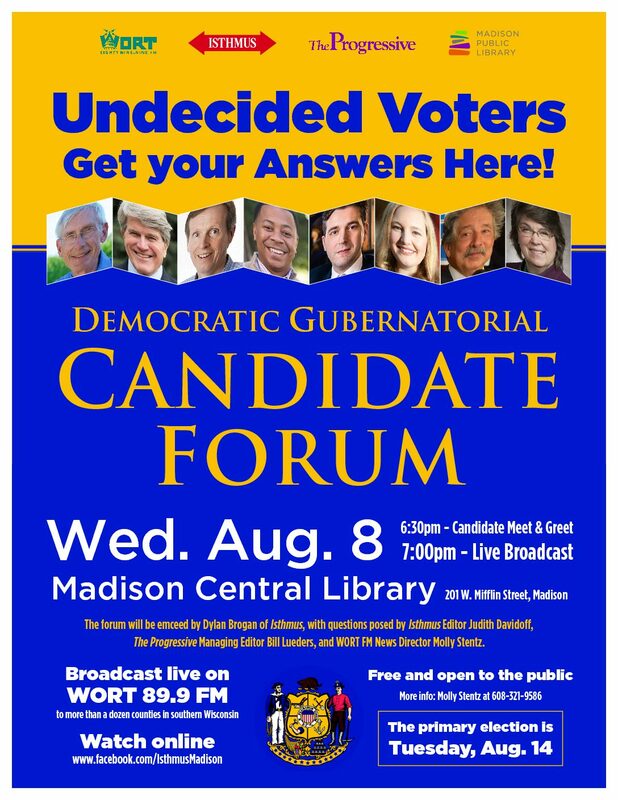 I’m interviewing during the 3:00pm hour CDT. He turns 86. Davis continues to be a professor of jazz at the University of WI-Madison, performs and pours his heart and soul into his project, “Healing Racism,” a project focused on students and adults both on and off campus. If you have not heard of him or heard his work, put a search out for him and note the people and the number of people he’s performed with, most notably Sarah Vaughn, Eric Dolphy, John Hicks, Sir Roland Hanna, Pharoah Sanders, Andrew Hill, McCoy Tyner, Elvin Jones, Miles Davis, Clifford Jordan, Barbara Streisand (on her first two albums), Egor Stravinsky, just to name only a few. Here’s a photo of Richard performing at the 2014 NEA Jazz Masters at Jazz at Lincoln Center. 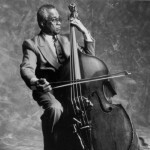 So, listen to “Strictly Jazz Sounds” this Thursday from 2-5pm CDT for a celebration of Richard Davis on the eve of his 86th birthday and listen in after 3:00p for a phone interview with him on wortfm.org and WORT89.9-FM and HD. The place for jazz in all of Wisconsin.